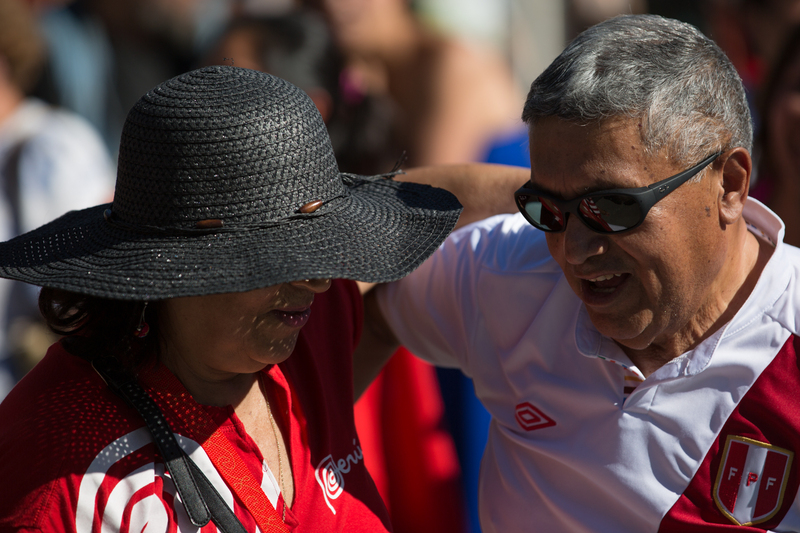 In celebration of Independence Day in Peru (28 July, 1821), here are some photos taken recently at the Fiestaval Calgary. 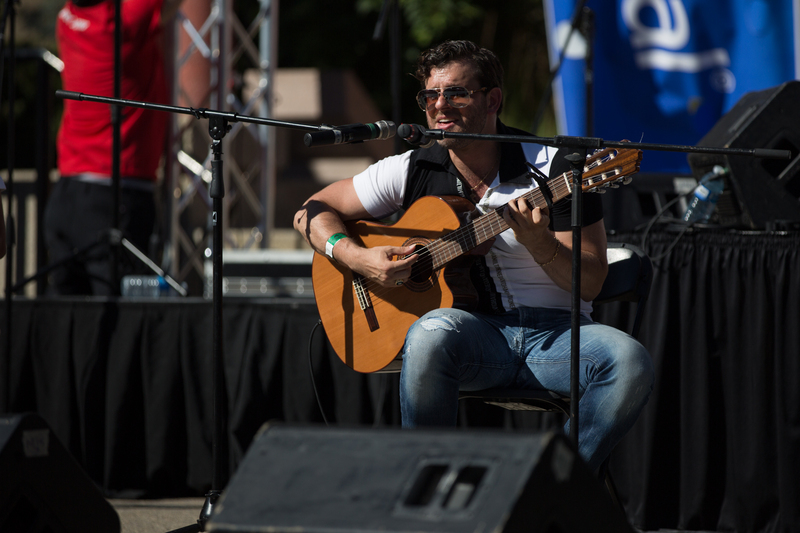 Local recording artist, Felipe Alberto played a sensational set of Musica Criolla (traditional Peruvian songs) with guitar, cajon and bass. This included: Contigo Peru, La Apañadora, Secretos and Popurri de Huayno. 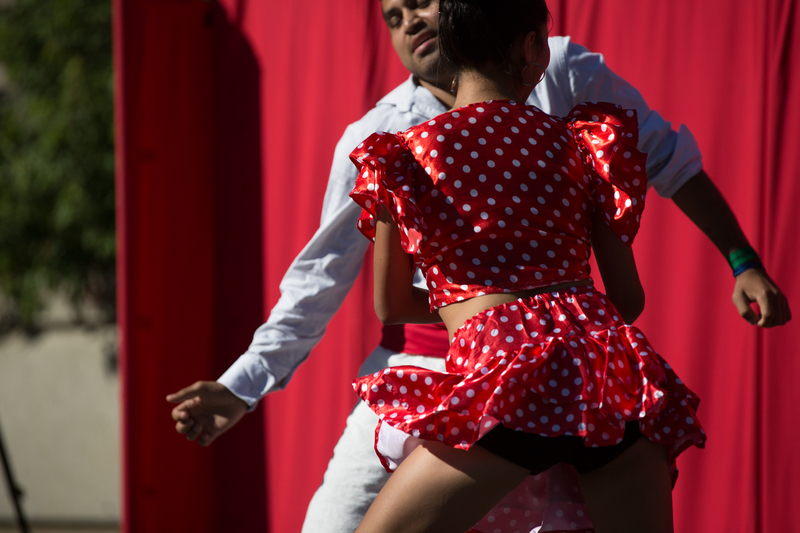 Dancers dressed in the national colours, red and white, performed in the rythmic Afro-Peruvian style of Festejo. 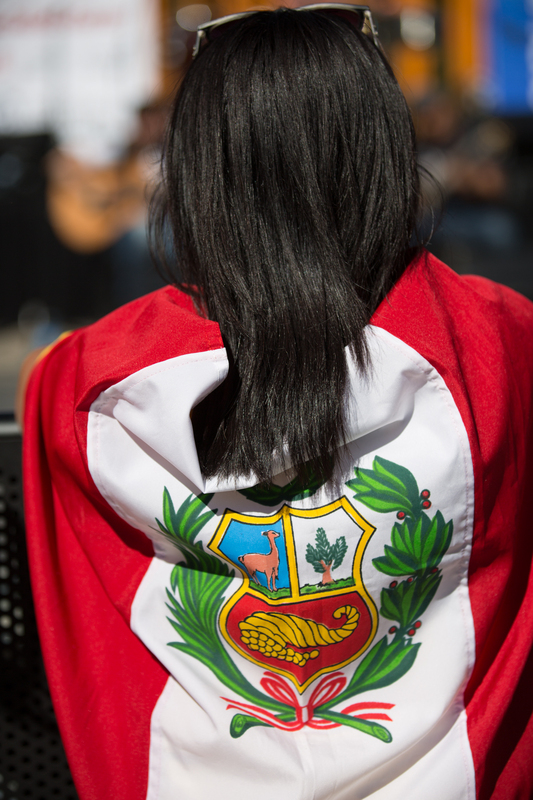 Felices Fiestas Patrias!……Happy Independence Day Peru!